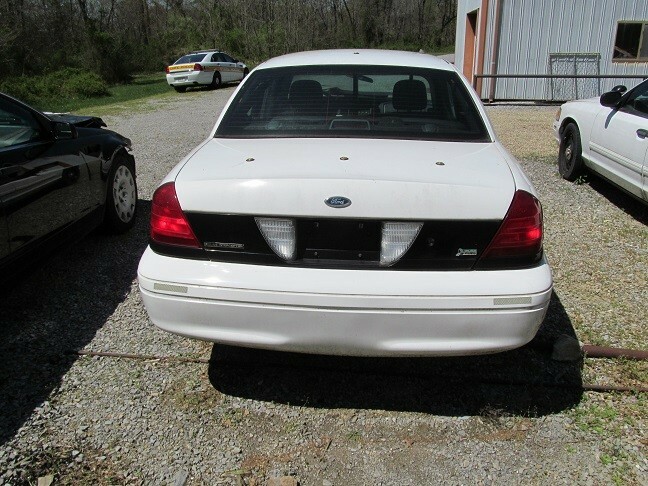 2010 FORD CROWN VIC POLICE INTERCEPTOR - 4.6 LITER V-8 ENGINE, FAIR CONDITION, A/C, P/S, P/W, ANTI-LOCK BRAKES, AUTOMATIC TRANSMISSION. ALL OPTIONS MAY NOT WORK. MAY HAVE DENTS, SCRATCHES, PEELING PAINT & RUST NOT PICTURED. THERE MAY BE HOLES WHERE EQUIPMENT WAS MOUNTED. UNIT HAS 93,300 MILES. THE ATTACHED PICTURES OR THIS DESCRIPTION MAY NOT INDICATE THE ACTUAL CONDITION OF THIS ITEM. 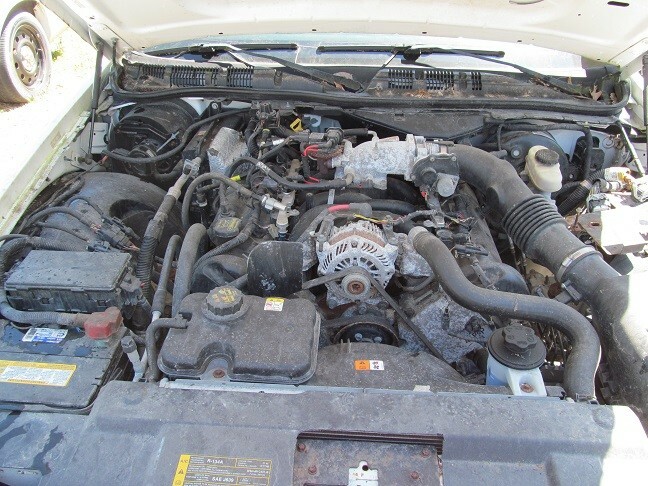 VEHICLE HAS SAT AND NOT RAN FOR 4-5 YEARS. WILL REQUIRE TOW/FLATBED. 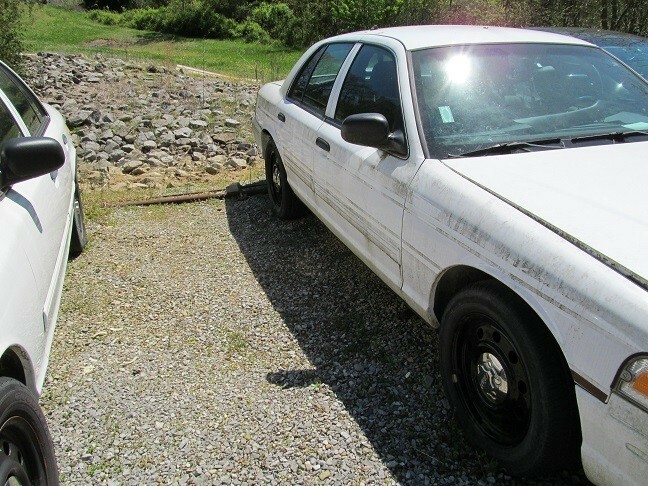 This item is offered by the Illinois State Police and all conditions set forth herein shall apply to this sale and other sale conditions set by CMS may apply. 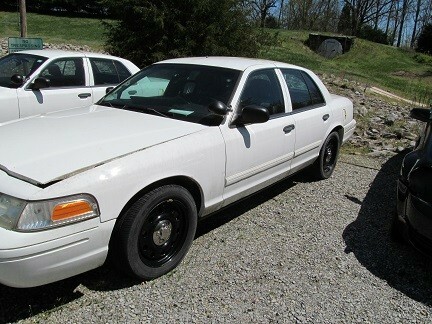 Viewing of vehicles offered by the Illinois State Police Fleet Unit is by appointment only. See Fleet Officer and location information below. PAYMENT MUST BE MADE WITHIN 5 BUSINESS DAYS OF THE SALE - OR THE SALE MAY BE CANCELLED (see additional information below for payment directions). Vehicle title must be assigned to the buyer or buyers firm. ISP requires CMS mail the title to the District Fleet Officer. 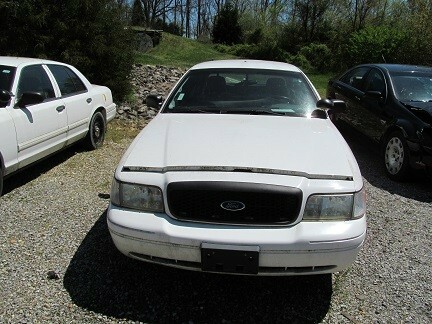 Once the Fleet Officer is in receipt of the title, the Officer will contact the buyer to schedule an appointment for pick-up. Buyer or buyer’s agent must produce a copy of the iBid bill of sale and present a valid driver’s license at the time of pick-up. Once contacted by the Fleet Officer, the vehicle(s) must be picked up within 20 days. If the vehicle(s) is not picked up within 20 days, the buyer will forfeit payment for said vehicle(s) as liquidated damages. The seller reserves the right thereafter to re-auction the vehicle(s), for failure to comply with pick-up procedures as stated herein. All sales are final and no refunds will be given. The buyer accepts the vehicle(s) "As Is" & "With All Faults". No warranty, express or implied, is made by Seller, and none shall be imputed or presumed. ISP personnel are not responsible or expected to assist the buyer in loading or preparing a vehicle(s) for transportation. Upon receipt of the vehicle (by the buyer or buyer’s agent), the vehicle is considered the property of the buyer and any damage or harm to the vehicle once the property has changed hands is the buyers responsibility. This item has a title. E-Pay online by major credit card. Payment by mail may be made by Cashier's Check or Money Order paid in the order of: SSPRF C/O Natalie Williams - iBid Illinois, 1924 S. 10 1/2 St., Springfield, IL 62701. Walk - In's from 12:30 p.m. to 4:00 p.m.